How should we be assisting those with disabilities during natural disasters and how do we get started? 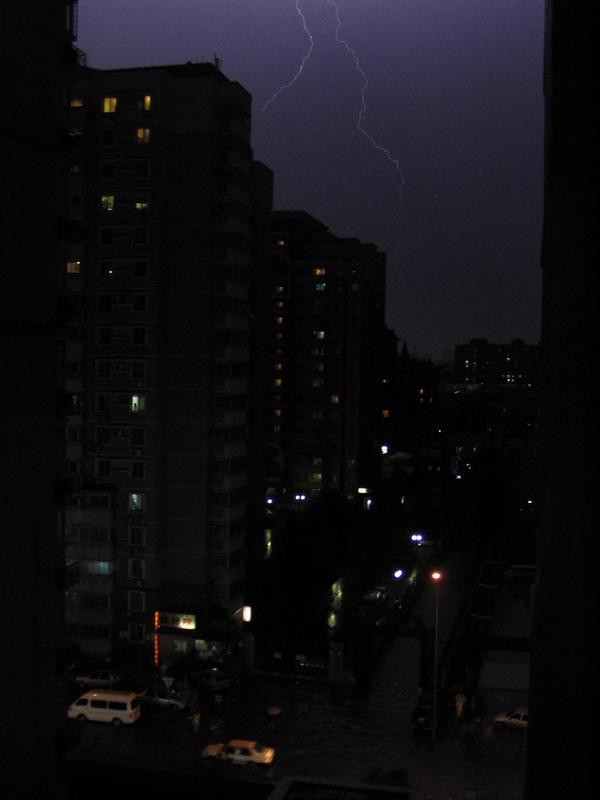 A natural disaster can strike at anytime and anywhere. From lengthy power outages, to flooding, even up to destruction of homes and utilities we rely on like water or sewer, a natural disaster can impact every aspect of our lives. So how do we begin assisting those with disabilities during natural disasters? There’s so much to do and so many needs to be met. From the need for clean water all the way to the need for backup power for those on artificial life support, oxygen, and more we have to keep these individuals in the front of our mind when disaster strikes. What Should Be Done to Begin Assisting Those With Disabilities During Natural Disasters? We need to first know who in our own community or neighborhood may have needs for assistance during a natural disaster and if they do in fact have a disability making it difficult for them to evacuate or survive during these events without assistance. We also need to know what resources may be need. Will these individuals need to be carried out of their homes or are they mobile or partially mobile? 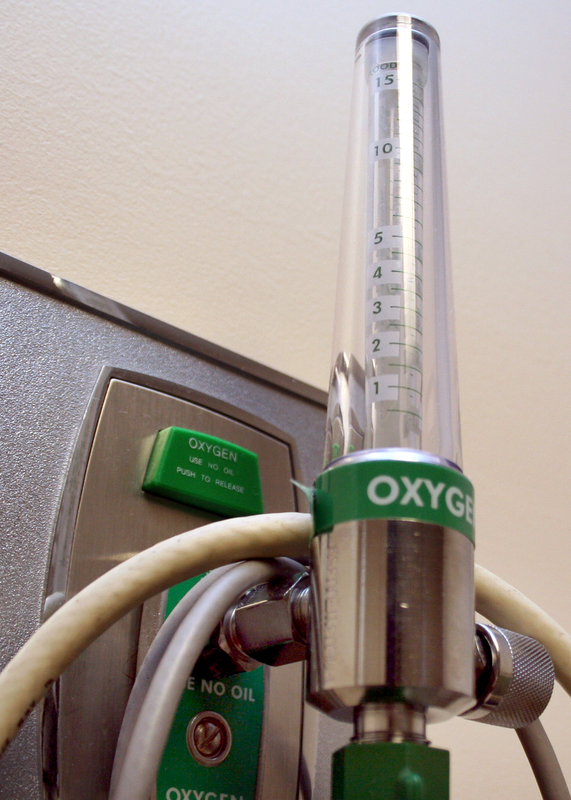 Do they use lifesaving device such as a ventilator or supplemental oxygen? Are they forgetful and do they become lost easily or wander? If so a change in location including a move to a storm shelter may cause agitation, disorientation, and fear. We also need to keep in mind that cleanup and salvage of property will most likely be difficult for these individuals as well as storm preparations posing another issue. So there are a variety of ways to help and a lot of things to consider when a natural disaster strikes. How Can We Make Sure We Are Assisting Those With Disabilities During Natural Disasters? It’s a good idea to have a plan for those who may be disabled in our homes, communities, or cities. Even if your area is relatively quiet winter and summer both bring with them the chance for storms in most cases. It’s important to have adequate manpower to lift and transport those who may be immobile. We must also think of generators or other back up power sources for those life saving devices we discussed above. Caregivers should also make sure that if the individual uses a power wheelchair as a primary means of mobility that a backup device such as a traditional wheelchair should be available during an electrical outage. We also have to consider plans for those who may wander or become fearful when they are relocated. Perhaps designating one or two people to help these individuals make the transition safer and smoother for everyone involved. Volunteers should also keep in mind that assistance begins even before the storm. Disabled individuals may need help securing doors and windows. They may also need help to purchase supplies to make it through the storm and may need someone to stay with them in the case of an emergency for additional assistance around the home. 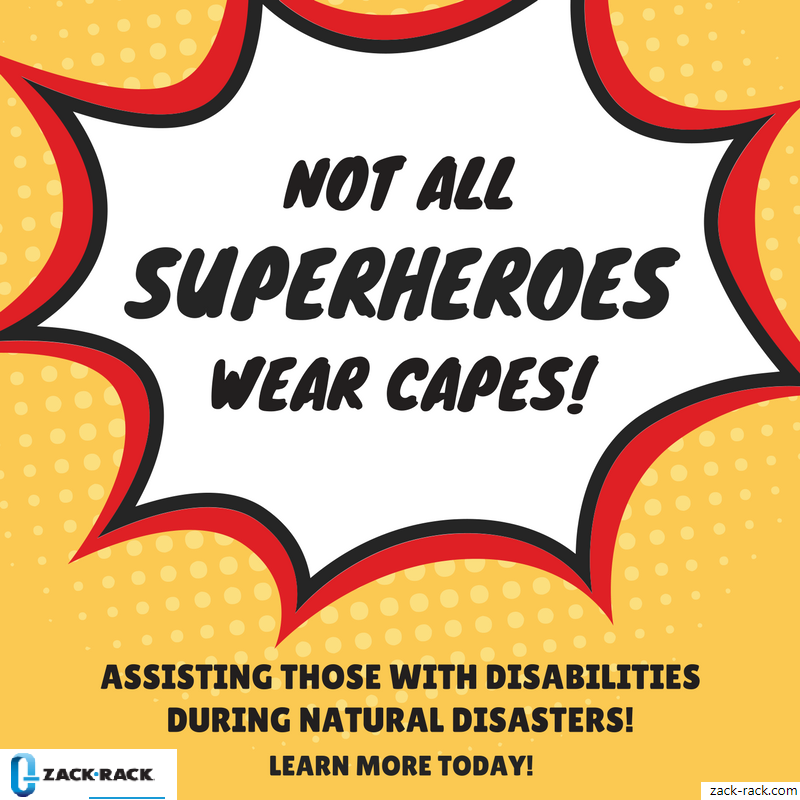 How Can I Help With Assisting Those With Disabilities During Natural Disasters? 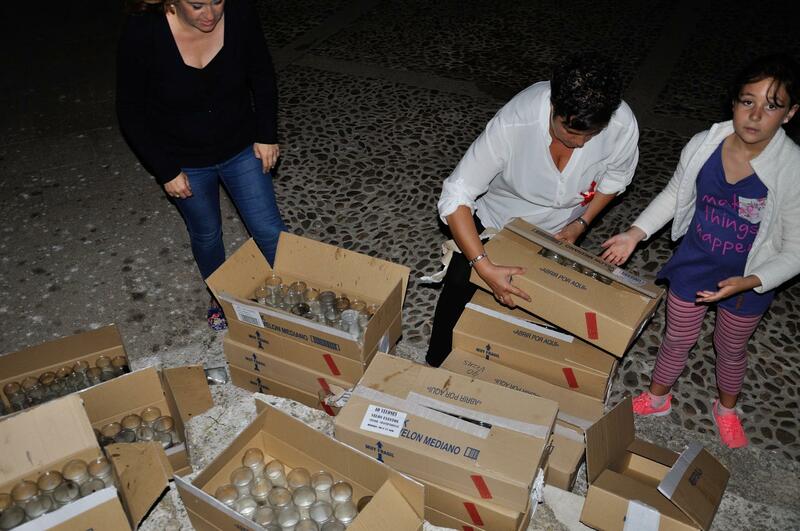 Donating supplies and time are always a great way to help in any natural disaster. In these cases though you may help individuals to prepare their homes by taping windows, securing latches and locks to keep doors firmly closed, and helping to remove anything that could become a safety hazard as well to an individual with limited mobility. You can also assign a volunteer or volunteer to check on this individual as a priority during rescue efforts later on . After the storm and during it’s important to make sure that there is a source of power or a backup for all powered devices essential for care. You can help individuals to set up a generator to keep these things powered. You may also want to help disabled friends or neighbors plan to evacuate or evacuate from the area to a shelter or safe place for them during the storm or in it’s aftermath.